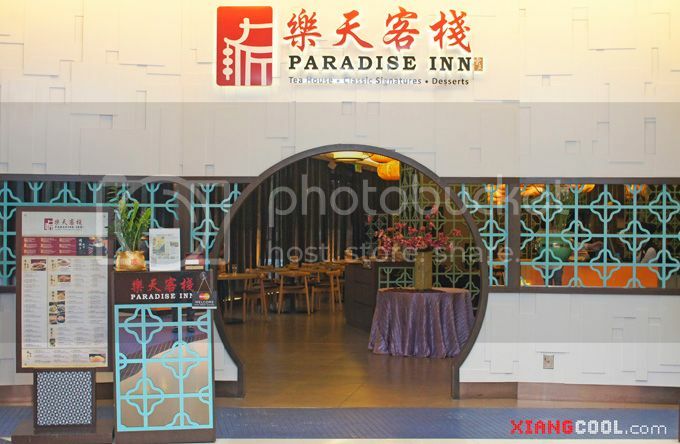 Chinese cuisine.Food ReviewOriental Food.Paradise Inn.Sunway Pyramid. I was invited to Paradise Inn for a food review. It is actually a traditional Chinese restaurant that serves various Chinese dishes and of course their double boiled soup. Despite the popularity of their dishes, there is quite a huge demand for individual dishes for small group of customers. The individual portion is also considered as the main course. It comes with 20 selection of various food accompanied by the famous double boiled soup , fresh vegetables, 3 side dishes of the day and jasmine tea. They have various selection of tea apart from the complementary Jasmine tea from the 20 dishes mentioned above. The teas are : Lily Flower & Forget Me Not, Lavender & Rosemary, Rose & Forget Me Not and Jasmine & Osmanthus. Apart from their names, you can never distinguish them apart. Apart from being just a drink as it is, the tea is rich in phytochemicals such as vitamins, terpenoids and flavonoids. Its health benefits is undeniable true. So there are 4 categories of the main course : the Chargrilled, Hot Stone Bowl, Hot Steaming Basket and Mini Wok. Tags : Chinese cuisine., Food Review, Oriental Food., Paradise Inn., Sunway Pyramid.